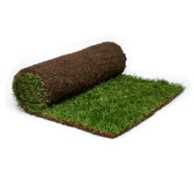 Rolawn make strenuous efforts to minimise the existence of Annual Meadow Grass (AMG) within its turf, however, under certain circumstances some rolls may have a higher content than others. AMG may become more evident in a lawn dependent on the seasons, onsite growing conditions and maintenance employed. Rolawn Medallion® Turf is a multi-purpose, high-quality turf, specially grown from a blend of the finest fescue and ryegrass cultivars turf to produce a lawn with an outstanding, mixed fine leafed appearance that is hard wearing, slow growing, easy to maintain and drought tolerant. 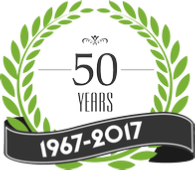 Hallstone Turf is ideal for the majority of general landscaping projects, including domestic garden lawns, parks and verges. Grown using a high quality blend of seed which is sown, cultivated and harvested for Hallstone by their sister company Rolawn. 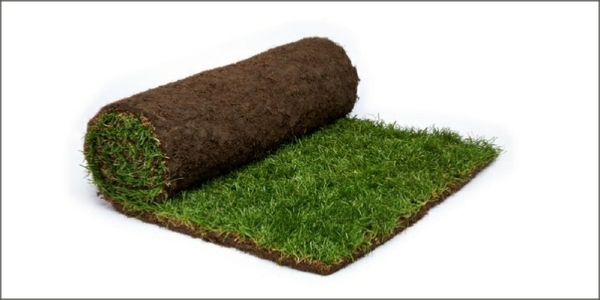 Hallstone Turf is hardwearing, attractive, easy to maintain and extremely competitively priced. 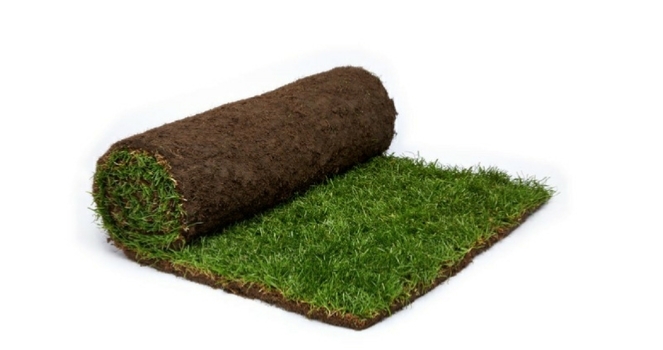 Remember that, in Spring and Summer, turf must be rolled out immediately upon receipt of your delivery and within 24 hours in Autumn and Winter to ensure that it does not overheat. 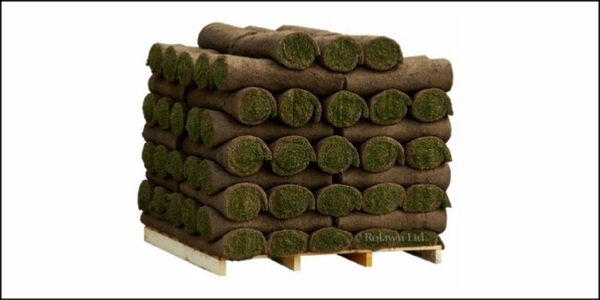 Turf can be delivered Monday- Friday, excluding Bank Holidays. 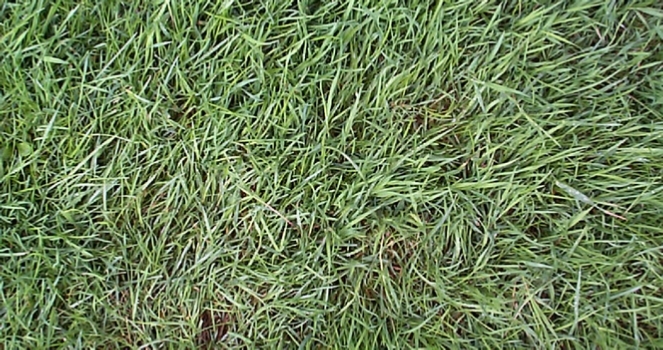 Although every effort is made to minimise the occurrence, under certain circumstances some rolls may have a higher content of Annual Meadow Grass than others. 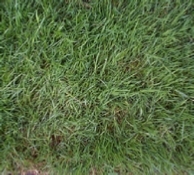 It may become more evident in a lawn dependent on the seasons, onsite growing conditions and the maintenance employed.